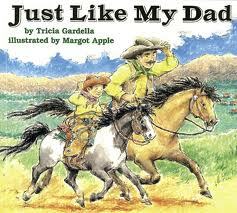 A little boy loves being a cowboy and doing all of the things cowboys do, just like his dad. At the end of the day, when his dad is tucking him in, his dad tells him what a great cowboy he is going to be one day, just like his grandpa was. 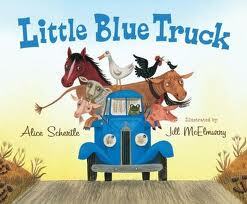 This is a very adorable book about a little blue truck and all of his animal friends. Little Blue Truck gets stuck in the mud and all of his animal friends use teamwork to rescue him and another big truck that’s stuck in the mud. 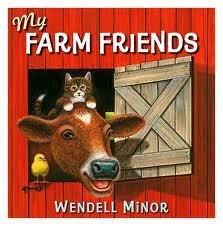 If your little one likes farm animals and/or trucks, then they will love this cute rhyming book. The mama animals have put their babies down to sleep for the night so they decide to have a barn dance while the little ones sleep. Each of the mamas ends up getting tuckered out and crawling into bed with their little ones and once the little ones notice that the mamas are all asleep they get up and have their own dance party. 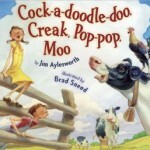 This is a super cute book and it rhymes…I am a sucker for cute books with a good rhyme. It is time for Little Pink Pig to go to bed and his mother can’t find him anywhere. 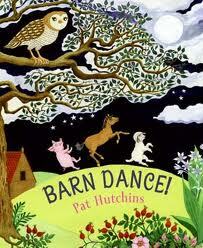 She asks the cow and the horse and the chickens and the sheep, but no one seems to be able to see him or hear him. 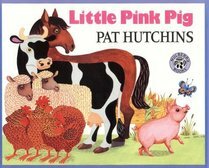 Your children will love this book because they know exactly where the pig is the whole time. It’s fun for children to know something that the characters in the story don’t know. 🙂 Your child will also love this book if they are into animals and animal sounds right now. I know there was a time in our house when this book would have been read ALL.THE.TIME. 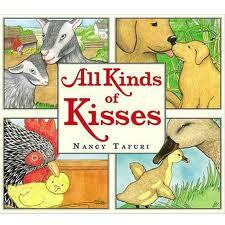 If your kids are going through that toddler/preschool phase where they LOVE all things animals or if they are into making animals sounds, then this is the book for you. 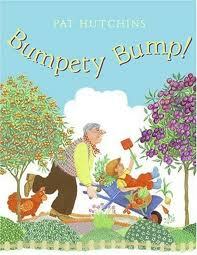 I also love that it rhymes and the illustrations are so warm and soft. The scarecrow dad goes to work in the cornfields all day and then comes home at night and teaches his scarecrow son how to make scary faces to scare the crows away. The little scarecrow boy has been warned by his father that he shouldn’t go out into the cornfields by himself because he is not fierce enough. He has to wait until he has grown. 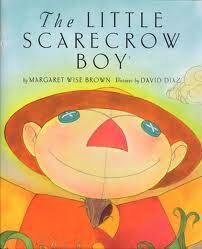 One morning the scarecrow boy gets up early, sneaks out of his house and goes into the cornfields alone. He tries all of his super scary faces, but quickly realizes he may not be ready for this job quite yet. 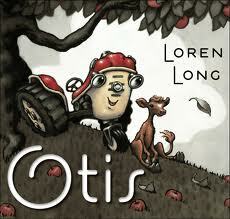 If you love Mike Mulligan and His Steamshovel, then you will love Otis. Otis, a tractor, is best friends with a calf. They happily spend their days on the farm together until a new tractor shows up at the farm. Otis is put behind the barn to be forgotten until one day when the calf needs to be rescued. I bet you can guess who’s the only one who knows just what to do.